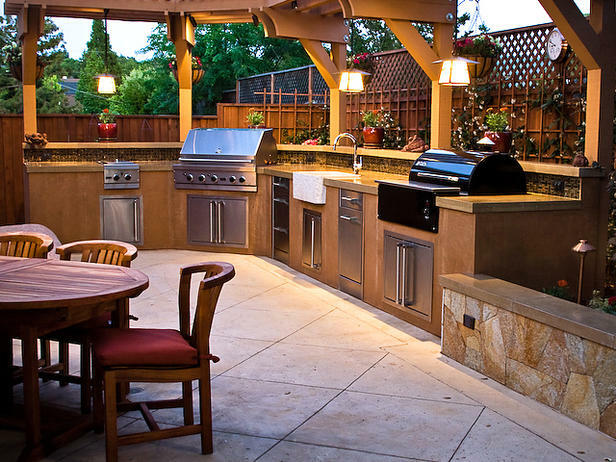 Are you bored with the look of your kitchen? Are your countertops showing all the wear and tear of preparing and cooking your meals? 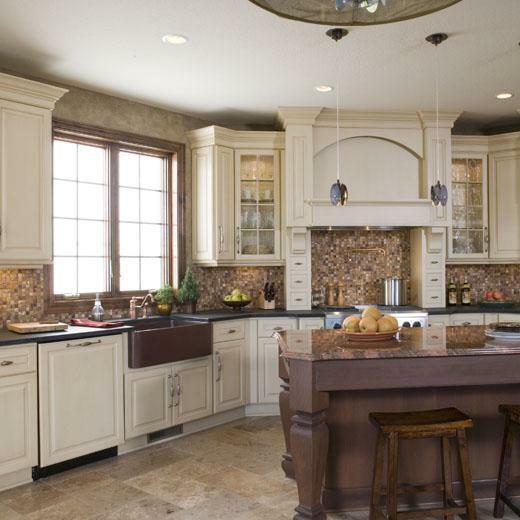 What you can do is give your kitchen a new makeover with the simple task; install new kitchen countertops! These days, we all know what it means to be green. We have also become familiar with the three R’s…reduce, reuse, and recycle. Most of the opportunity to implement the three R’s is in our kitchen. However, the kitchen is usually the least green room in our home. Not only do our appliances use a considerable amount of energy, but the materials used in building kitchens can be very expensive and wasteful. We might not be able to make our kitchen completely green. However, there are several things we can do to make it greener than it is, and creating a green kitchen is not only better for our planet, it’s better for our wallets. 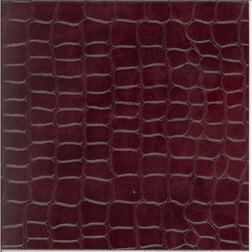 Let us introduce a very tropical product tile. It gives your home a feeling of warmth, natural, elegance, stylish and yet very GREEN. Mainly used in the commercial industry it is now making a breakthrough into the residential industry as more and more people want to make their home Eco-friendly with the warm, style of coconut mosaic tiles. Coconut mosaic tiles give you a more responsible choice in decorating walls, ceilings and floors while at the same time helping a greener environment by making use of otherwise wasted coconut-shell materials. 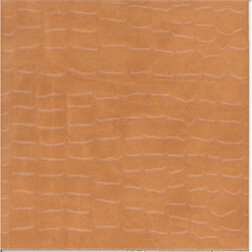 The coconut tiles will make any room in the home or business more sound proof also. The natural coconut material will buffer sound so that the high traffic rooms of a bathroom and kitchen are much quieter. The tiles are affordable also. These tiles are not out of reach for the residential consumer. 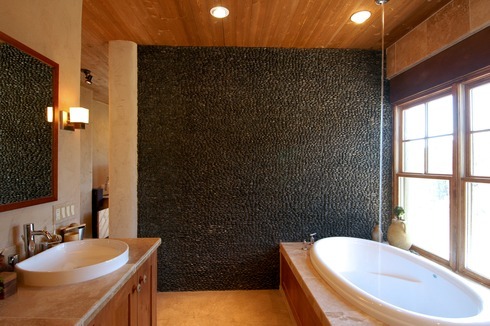 Coconut mosaic tiles are made of coconut-shell chips. Our coconut chips are cut from natural coconut shells which are abundant and found in many parts of Indonesia. 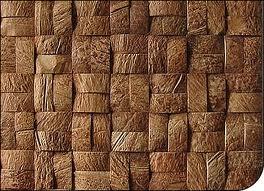 By using coconut shell as tiles, we also could occupy at least 40 workers for the whole month. Now, coconut mosaic tiles gives the answer for environment issue and fighting for the world’s poverty. We design and create the tiles which are ready to use and very easy to apply. Five Elements is distributor that we work with here at Plumbtile. 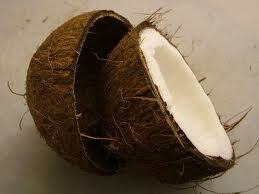 If you would like more information you can view the coconut mosaic as well as other natural products they carry here. Call for our Extreme Savings at 866-369-8180 and speak to one of our sales consultants. 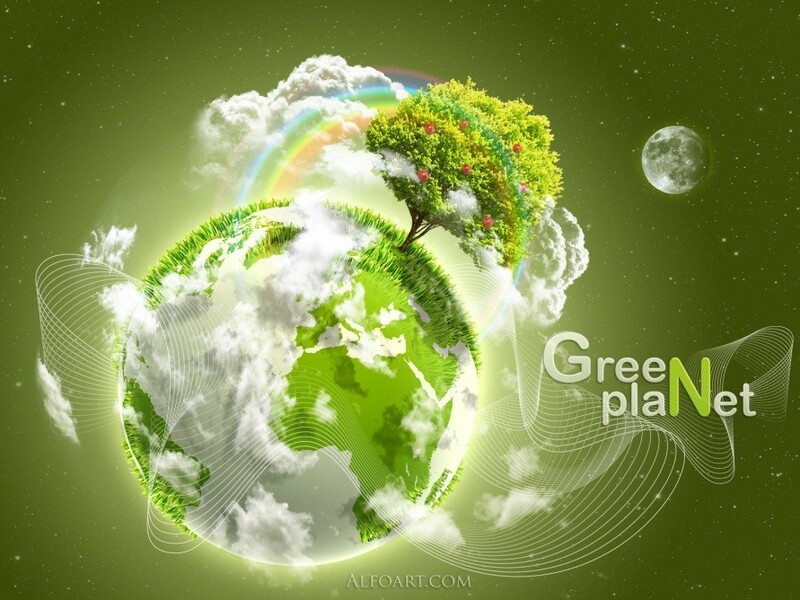 At Plumbtile, we like to research about the newest trends and news about green living and design. 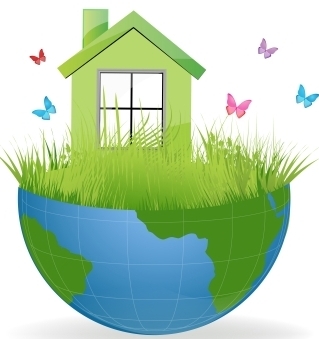 It is our advocacy to spread awareness about using sustainable, recyclable, and eco-friendly materials for the home. Even luxurious leather gets thrown away; scraps from furniture, shoe, car seat, and other tanneries eventually make their way to landfills. 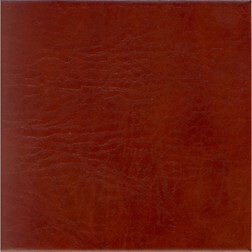 The naturally sound-absorbent tiles install like cork or vinyl (preglued tiles are available). For care and upkeep of floor tiles, use a damp mop to clean them; wax them three times a year, or use a topical sealer once every five to 10 years. Wall tiles do not need wax or additional maintenance. 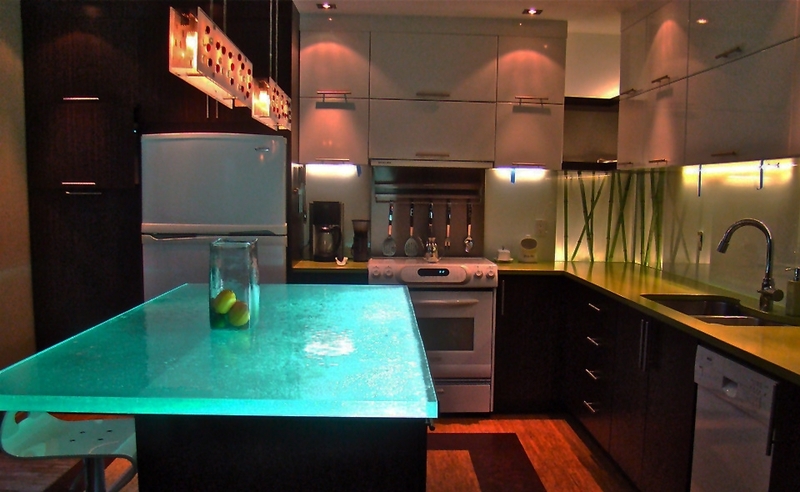 This luminescent material is 100% post-consumer recycled glass that’s heated and compressed to create solid-surfacing slabs. It contains no binders, colorants, fillers, or other admixtures, and has no off-gassing. Sample shows slight markings from the bottom of a recycled beverage bottle. To enhance the upgrade, lighter colors can be underlit to make agglomeration markings stand out in dramatic fashion. 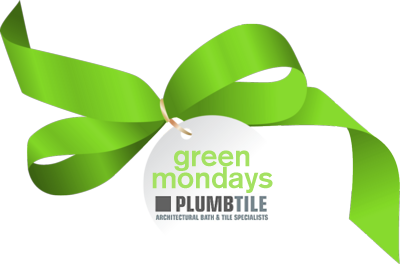 To find out more about going green and the use of renewable sources and materials, go to http://www.plumbtile.com/go-green.html or call 1-866-369-8180.